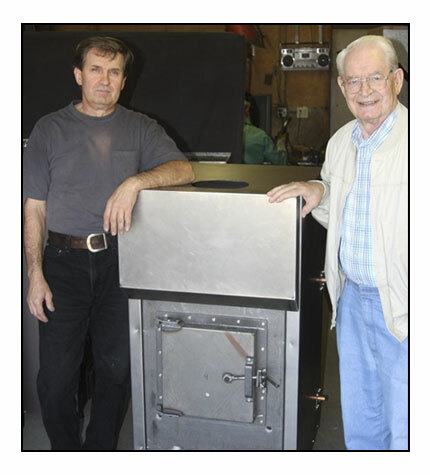 Lamppa manufactures the cleanest-burning indoor wood furnaces in the world... Along with stainless steel wood and electric authentic Finnish sauna stoves. Well it's all about safety, high efficiency, and enhancing our environment when it comes to burning wood using a VaporFire Wood Furnace. "Smokeless" burns say it all... We designed both the VaporFire furnaces to eliminate wood smoke. This gets rid of the creosote and air pollution at the same time. If there ever was a GREEN product, the VaporFires are that. They make wood burning safe and more environmentally and operator friendly. They burn wood up to 99% of each burn, "Smokeless." Less than 1 gram per hour of emissions are produced to enhance and not harm our environment. The burn is controlled automatically by simply turning the knob on its unique 24 volt computer for the level of burn you desire. This eliminates the guess work involved in safely and cleanly burning wood.